This post contains affiliate links. If you purchase something from this post, I get a tiny kickback that helps me keep my blog running, but it doesn’t cost you anything extra. Thank you for supporting Basil & Bubbly! Maybe you’ve never heard of le Dîner en Blanc. Maybe you’ve been to every one held in your city. Maybe you’ve even traveled to another city to take part in it. Maybe you have no clue what I’m talking about ( check out when I went last time in Charleston to see what it’s all about here ). The short story is that Diner en Blanc is a fabulous invitation-only event held at a secret location revealed minutes before the event starts, where guests wear all white while dining, dancing, and drinking the night away. I go to a lot of events, and this is by far my favorite one of the year. It takes some preparation, though. 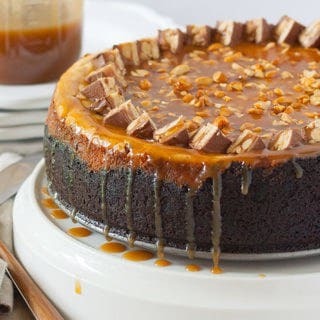 The first year can feel a bit rough as you have to procure your own ( or rented ) table, chairs, linens, and place settings, and the event gets a bit of a reputation for being pricy as a result, but it doesn’t have to be! 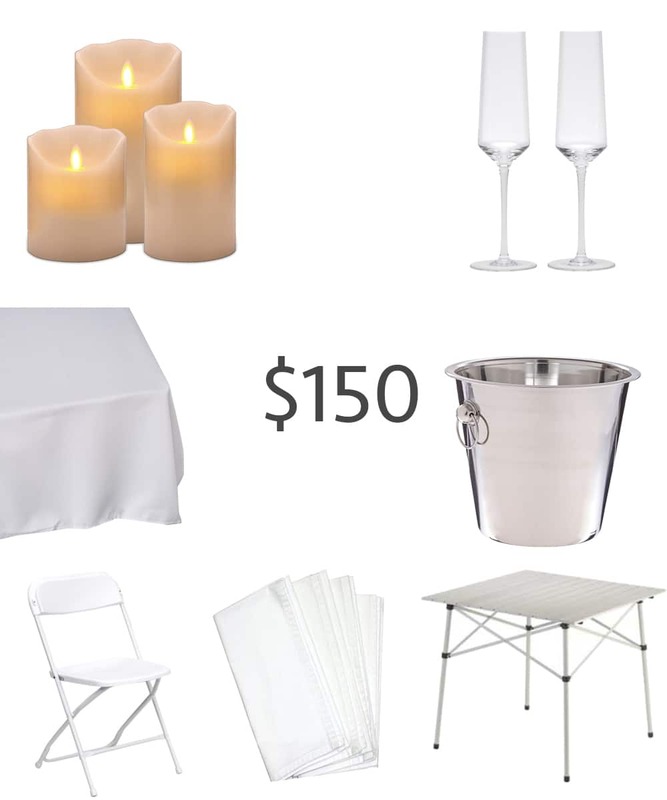 Here’s my guide to the basic set up you will need for Dîner en Blanc: white table, white linens, white chairs, and it all comes from Amazon with 2-day shipping ( if you have Amazon Prime ), so even if you procrastinate, you’ll still have some time to find what you need without [ gasp ] having to go to a store in person. PS If you’d rather roll than drag everything, I highly recommend getting a rolling cart. I LOVE mine, and you can find it here. Okay so that adds up to JUST over $75. You’ll be fine. Close enough. This gives you all the basics, but you’ll still need to provide your own white plates, silverware, and glassware. You’ll still need to bring white or clear plates plus silverware from home with this setup, but you’ll have all the other important parts ready for a night of champagne! 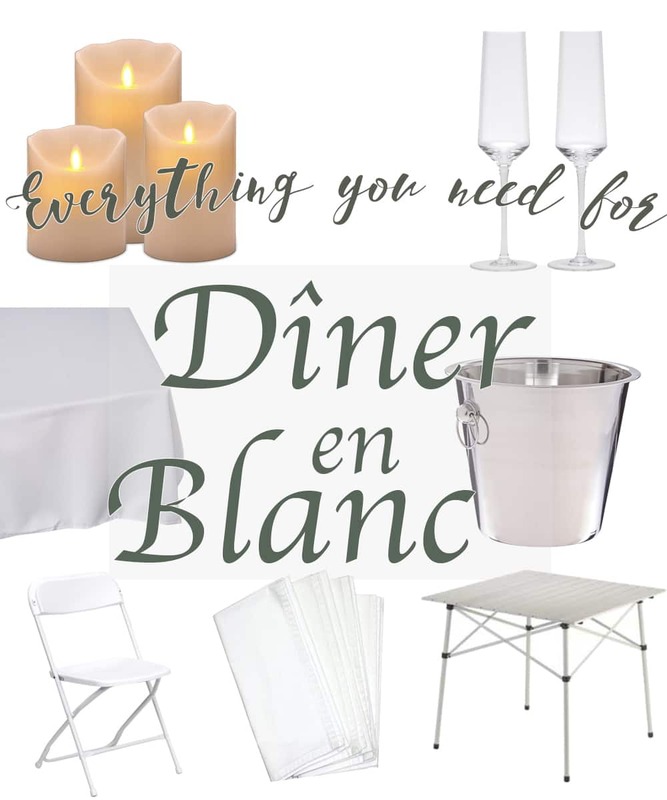 Do you have your Diner en Blanc table, chairs, and tabletop ready? 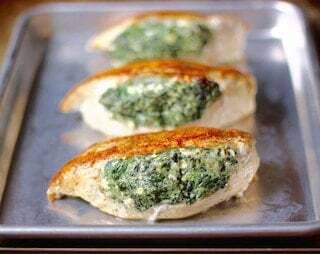 What will be on your menu?